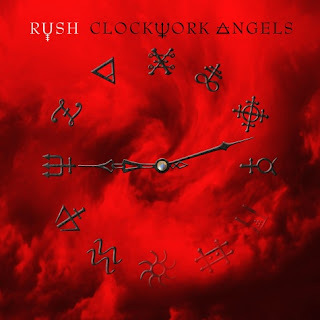 Canadian prog-rock icons Rush have recently announced the details of their new album called 'Clockwork Angels.' The album is slated for a June 12th release date via Roadrunner Records. The album's first single, "Headlong Flight," is supposed to be on the radio on April 19th. The release is the veteran Toronto, ON native's 20th studio album to date and true to form, the LP follows an intricate story which centers on "a young man's quest across a lavish and colorful world of steampunk and alchemy as he attempts to follow his dreams." The album is scheduled to be turned into a novel by writer Kevin J. Anderson later this year and he will work closely with the band's lyricist, drummer Neil Peart. 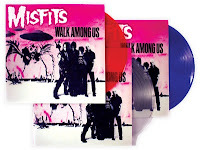 Rhino will be offering three colored-vinyl versions of the MISFITS' LP 'Walk Among Us' to help commemorate the 30-year anniversary of the band's 1982 full-length classic. 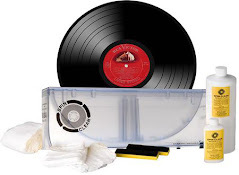 It is a faithful reproduction of the original with music cut from the original analog masters and packaging that duplicates details down to the printed inner sleeve. Limited to 3,000 total copies in the United States, "Walk Among Us," the album will be pressed on red (1,250 pieces), blue (1,250 pieces) and clear (500) vinyl. Color variations will be distributed randomly. 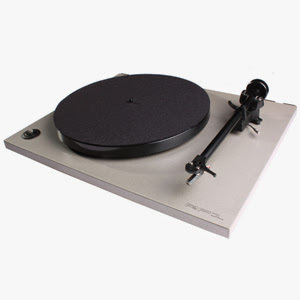 There will also be a purple vinyl pressing released internationally that will be limited to 1,500 copies.